At Maplewood at Southport our associates are the heart and ultimate source of our success. We are an organization of many, driven by a passion to do what is best for our residents and their families. 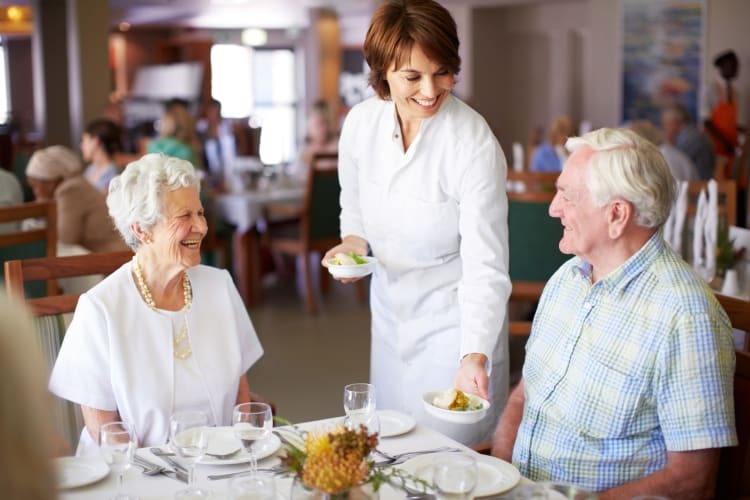 As an associate of Maplewood at Southport, you will have the ability to make a profound difference in the lives of seniors each and every day. We invite you to take your first step toward a rewarding career at Maplewood at Southport! Maplewood at Southport is proud to be an Equal Opportunity Employer.